This week is food allergy awareness week. Chances are that if you don’t have a food allergy in your family, you know someone who does. I still remember vividly the day that James Robert was diagnosed with his peanut allergy; it was one of those life-changing events that touches your family in a way that is difficult to understand until it’s your child. I can’t speak for every food-allergy parent, but it has been anxiety-producing for me. It can feel overwhelming to provide constant diligence to protect your child. It changes the way that you think, plan and travel and live on many levels. I’m so thankful for campaigns like the one that FARE is putting on this week in order to raise awareness. Did you see the Empire state building lit up for the occasion? eating out and travel can be stressful and require a lot more planning, but it's still possible! We’ve been successfully avoiding peanuts since he was 8 months old and I have learned a lot along the way. To any new parent who is dealing with a food allergy diagnosis, I remember being in your shoes. It does get easier. There are so many things that you will be doing to take care of your child. But I urge you to also take care of yourself. It can be a scary and sometimes overwhelming road. Not that I have all the answers, but with time, I have learned a few things to lighten the load. 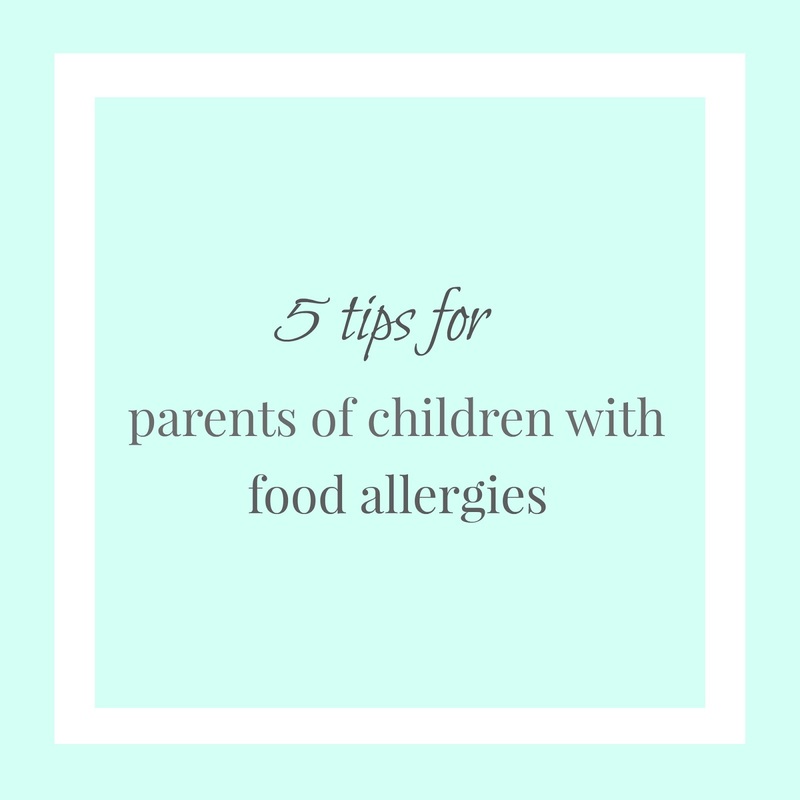 Find a support system from other parents of children with allergies. Join an online group in your area (there are many on Facebook or your allergist can usually recommend some) or seek out the other parents at school who understand. Forge friendships and share your concerns and your best practices. I can’t tell you how much it has helped me to find solace in other parents who have walked the road ahead of me. Find an allergist that you trust and that speaks your language. We visited a few allergists before finding one that we really liked. And don’t be afraid to ask questions! Support allergy awareness and be an advocate for the cause. As my son gets older, it has been helpful to participate in things like the FARE campaign, Teal Pumpkin Project, at halloween and also provide allergy safe snacks at some of his play dates. I find that many other Mom’s have NO intention of being hurtful, they simply don’t know or understand allergies. Be prepared that there will likely be awkward conversations in order to be your child’s advocate. I’ve had to ask friends to refrain from certain foods or directly discuss actions I wasn’t comfortable with and it can be hard. But ultimately it is my responsibility to keep my son safe while he is little. Take solace in knowing that you might feel like you're fumbling along, but we all are. Make peace with your epi-pen. We have yet to use ours, but initially, I viewed the eli-pen with as much fear as I did the allergic reaction. I had a lot of anxiety about using it and how hard it would be for my son. But I now try to take comfort in knowing that I have something life-saving at my finger tips. While you don't want to have it be the default action, having to use the epi-pen is NOT a failure. Once I made that paradigm shift, I took a lot of pressure off myself. My heart goes out to families who are dealing with anaphylaxis allergies on a daily basis, especially those who have multiple severe allergies. 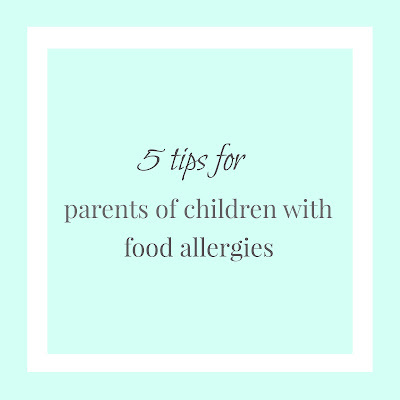 I recently read a study about how the stress of food allergies can affect parents adversely, perhaps even chronically. 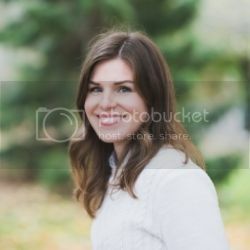 I hope that any Moms reading this post will feel free to email me or comment below if they want to connect further! P.S. I love all the inspiration over at Petite Allergy Treats and I recently discovered the wonderful site, Safe Happy Family. Thanks Megan. Love having you in my corner. I just dealt with that awkward conversation today when a friend today who loves to kiss Mackenzie but had peanut butter for lunch. It's constantly being alert that is taxing for sure. Hopefully science will make there strides and this will cease to be a worry one day.